We have 3 portable SOLAR ENERGY SYSTEMS available! Take advantage of FREE ENERGY from the SUN with these awesome new arrivals. They are one of the first units in the Philippines and they are now available to Filipinos. When it comes to energy equipment, value and reliability are extremely important. 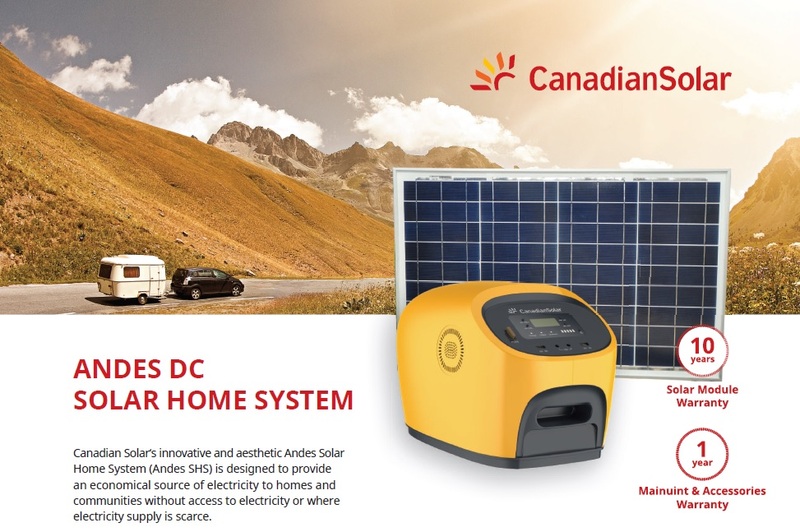 With the Andes Solar Home System, you can rest assured that our continuous innovation, rigorous quality control, in-house testing, and adherence to strict international quality standards will ensure that you get the best available equipment from the off-grid product market! 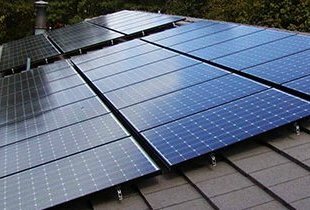 A solar photovoltaic system is an investment—and as with any other investment, the key to its value is in the size of its returns and how quickly they cover the initial outlay. 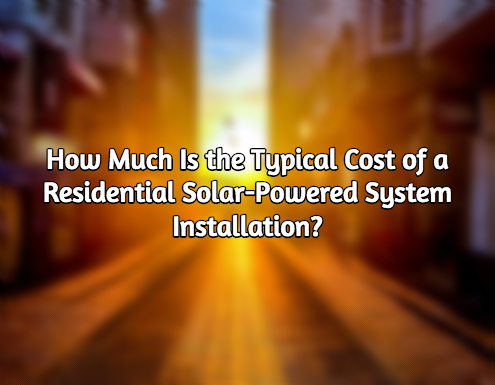 This is why one of the first questions people have about solar PV systems is how long it takes for them to pay for their initial cost. What size system are we talking about? What is its power-generating ability? What is the cost of the specific system involved? Is the system in question going to be selling back excess energy to the utility company? So, first things first: let us talk about the size of the system.